Najib’s weight struggles began like many others – from an injury. A personal chef, Najib C. slipped and fell on the job, leading to a torn meniscus and a lot of cartilage damage around the patella. This left him sedentary for a full year as he recovered. While his activity level slowed down, his diet didn’t. He began to gain weight and decided that as soon as the doctors gave him the green light to begin exercising, he was going to make some changes. That’s when he joined Snap Fitness. 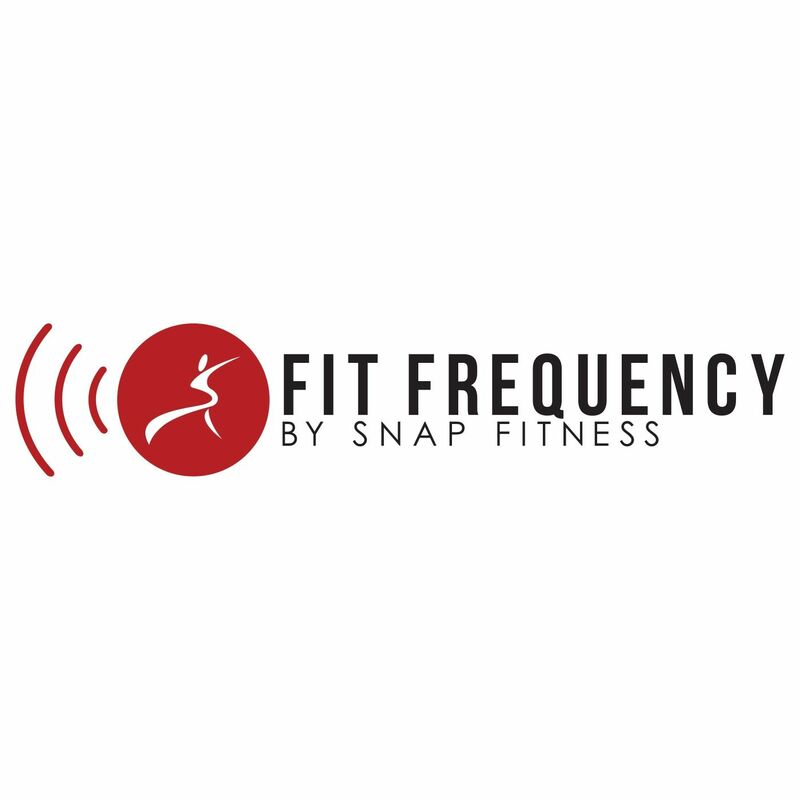 “I decided to join Snap Fitness because there are three locations close to me in the Chicago area, making it easy for me to work out whenever I want,” he says. He started running on the treadmill and soon began working out a minimum of three times a week. In addition, Najib began watching what he ate. The result? Today he has lost nearly 100 pounds and 23 percent of his total body fat. Not only is he still working on his own fitness goals, but Najib has become so inspired that he is now a personal trainer at the Snap Fitness locations in Glenview and Palatine, IL.